Google has a practice known as dogfooding, where they use their employees to test new and upcoming features for their various services. 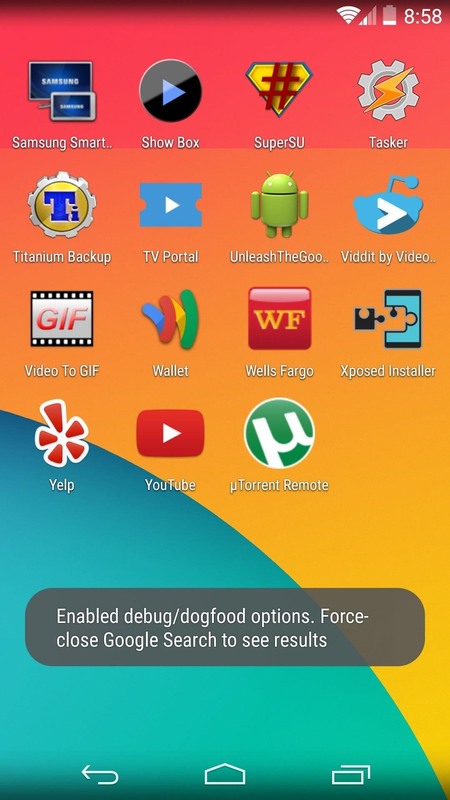 Back in March, they accidentally released a dogfood version of YouTube on Google Play, and many Android users got their first behind-the-scenes glance at the internal testing features. 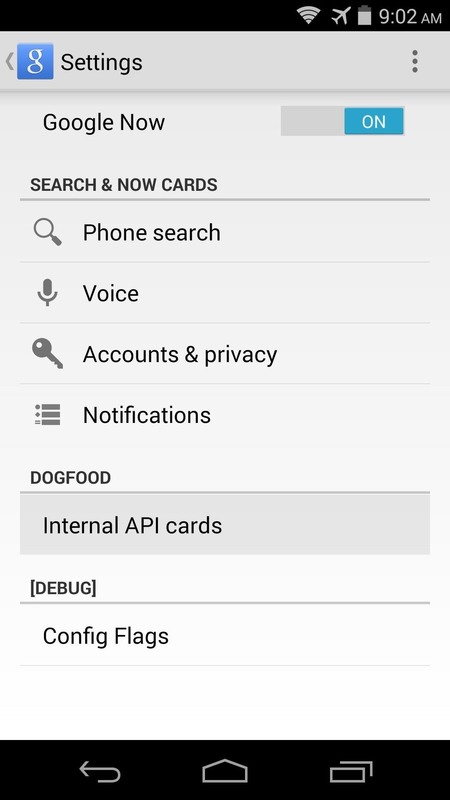 Developer Zhuowei Zhang sprung into action as soon as he saw these settings, and created an app that allows you to enable dogfood options on Google Now. UnleashTheGoogle, as it's called, has allowed us to enable "OK Google" on any screen in the past, but a recent update unlocks a set of upcoming Google Now cards. With functions that range from informing you of nearby artwork to finding the lowest airline fares, these new cards cover a lot of ground. So if you're ready to truly unleash the Google, use our step-by-step guide below. Zhang's app can be downloaded at this link. 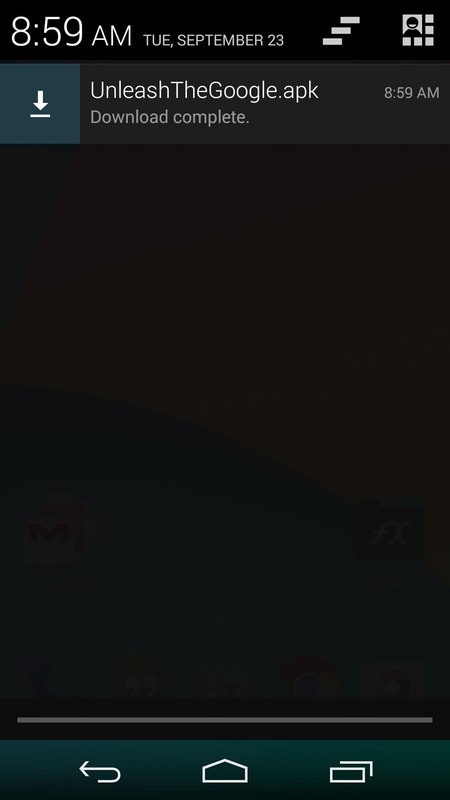 Wait until the download has finished, then tap the Download Complete notification to begin. 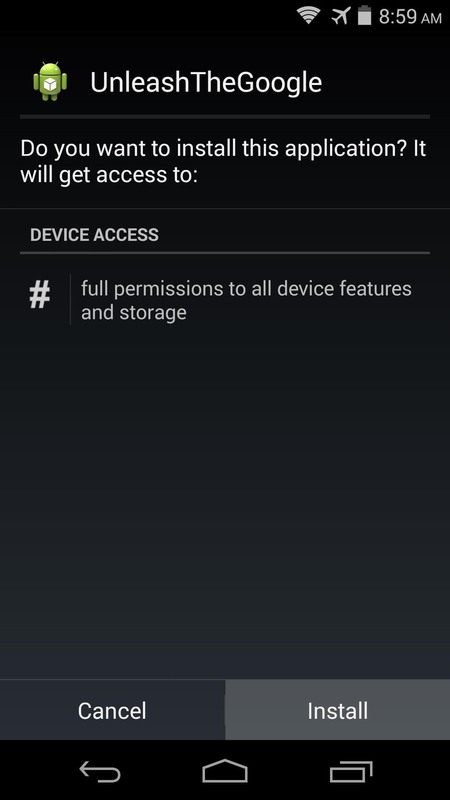 Android's installer interface should come right up, so press Install on the next screen. When that's finished, go ahead and tap Open. 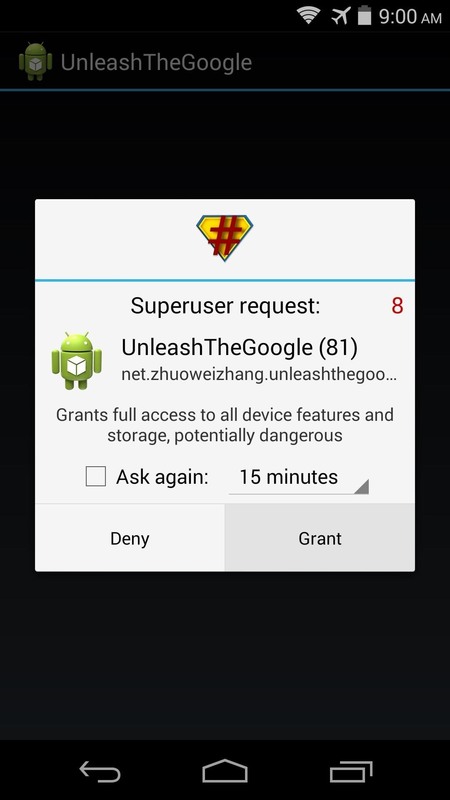 As soon as you open UnleashTheGoogle, the app will ask for Superuser access. Hit Grant on the popup, then a toast message will inform you that the Google Search app must be restarted before the changes will take effect. 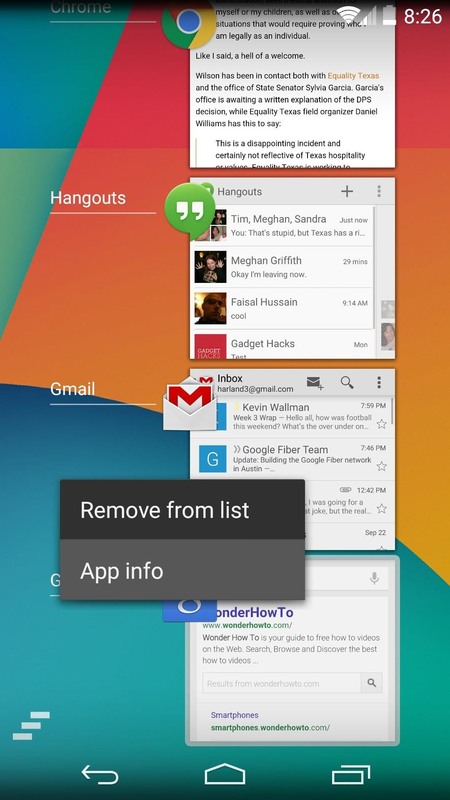 Perform a quick Google Search (any search term will do the trick), then press the Recent Apps button on your device. From here, long-press the Google Search entry, then select App Info. 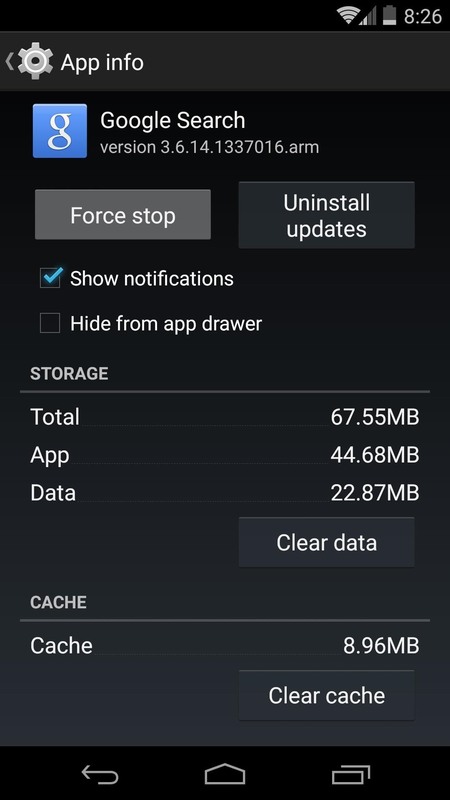 On the next screen, simply tap Force Stop to restart the app. 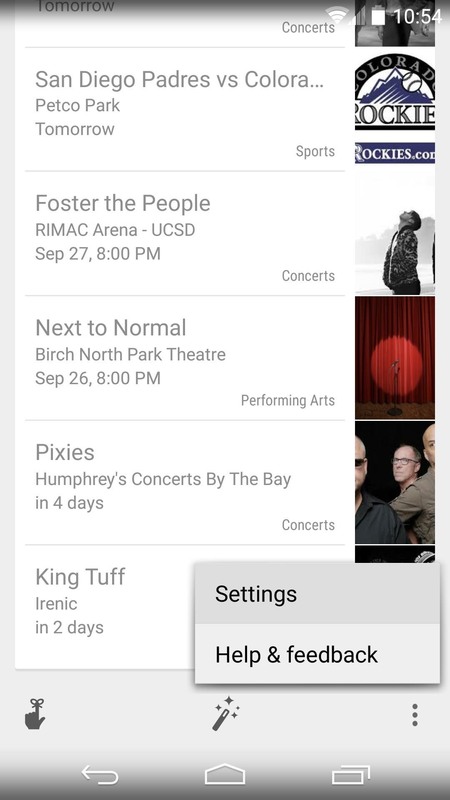 From Google Now's main menu, scroll down to the bottom of the page and tap the three-dot menu button. 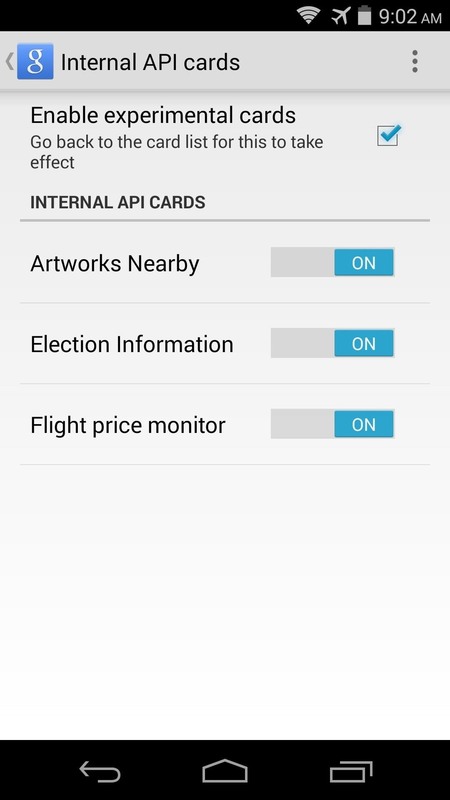 Select Settings, then tap Internal API Cards on the next menu. In here, tick the box next to Enable Experimental Cards, then make sure all of the toggles below that option are set to On. 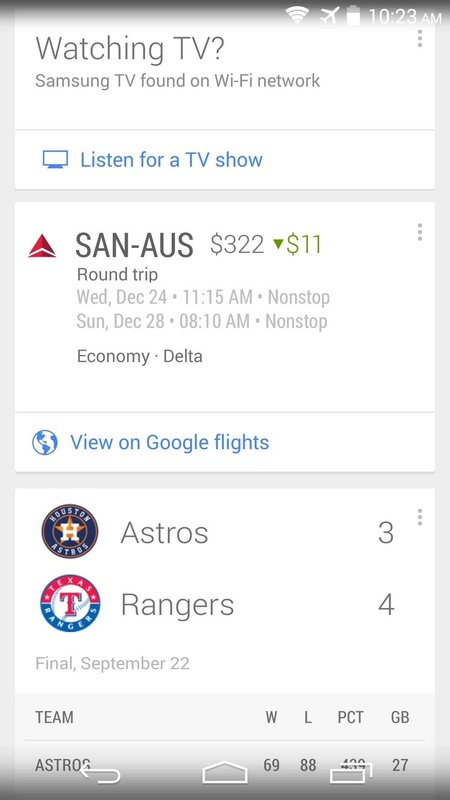 As with all Google Now cards, the new ones won't show up until they're relevant. 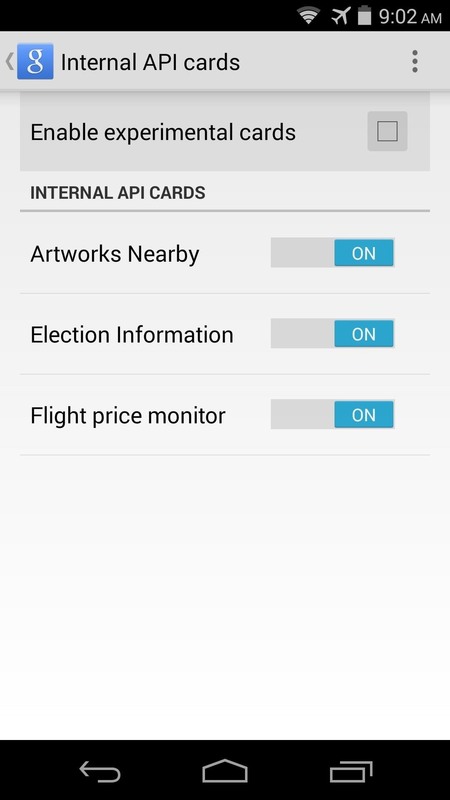 For instance, the Artworks Nearby card won't be displayed unless you're physically near a work of art, and the Election Information card will have to wait until the upcoming mid-term elections. 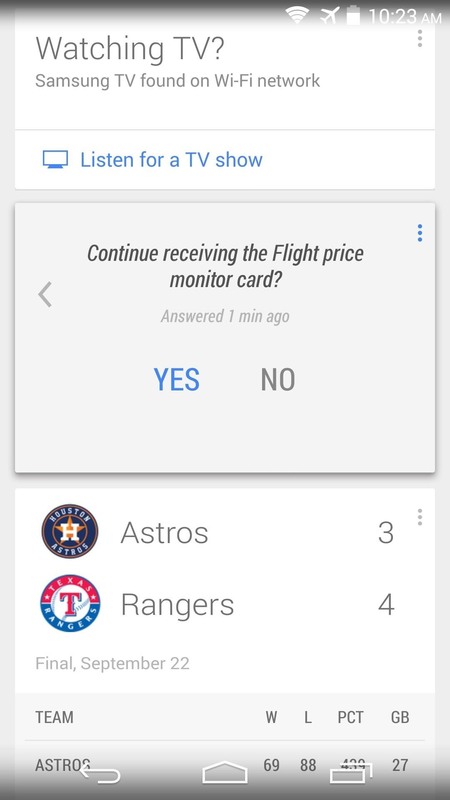 In order to get a Flight price monitor card, you'll need to search for a flight and wait until the price changes. 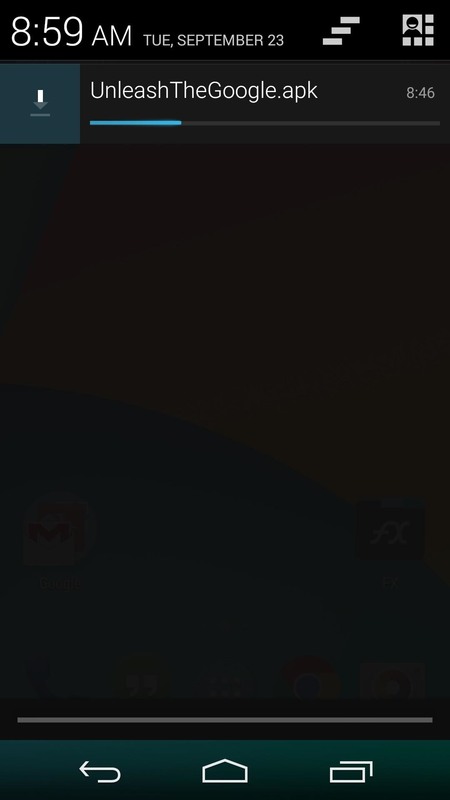 With your new cards enabled, you can now uninstall UnleashTheGoogle if you'd like. Have you received any of the new cards yet? If so, post some screenshots in the comments section below, or shoot us a line on Facebook and Twitter.